#TravelPH - Work Hard, Play Hard at Aquaria Water Park! 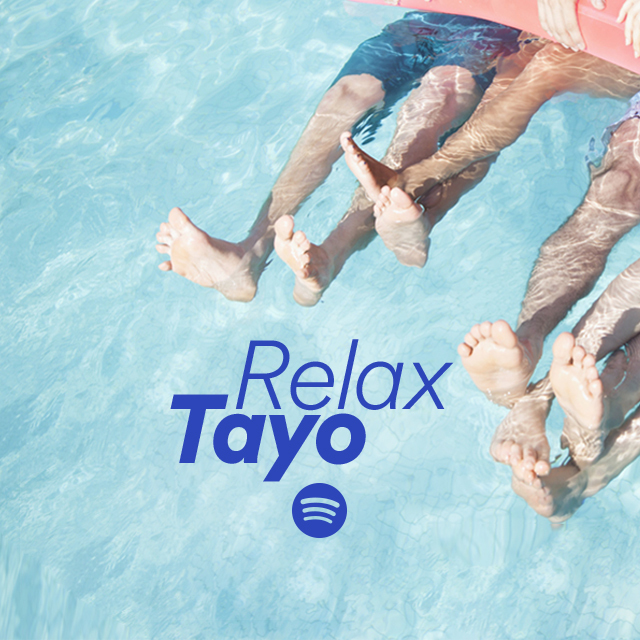 #MusicPH - I just discover Relax Tayo Playlist on Spotify. 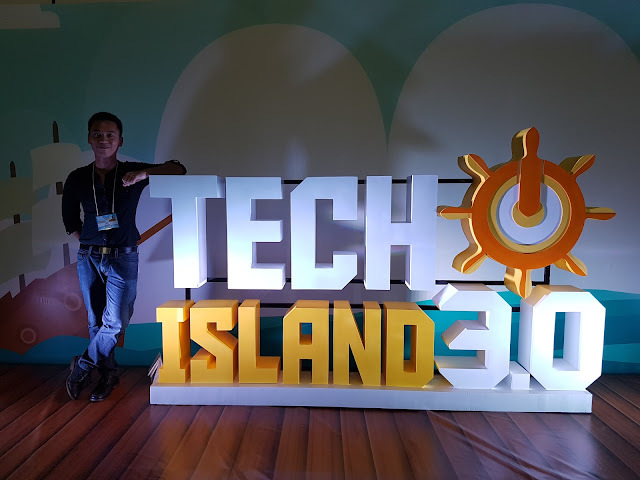 TechIsland 3.0 - Round up! Get Healthy and Go Places- A Philcare and GetGo collaboration! 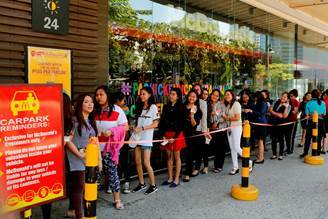 A Joy-ful Friday with Free Chicken McMcMcDo! #PaChickenMcDoforJoy. #TravelPH - 17th Anilao Wind Surf Regatta! #TheaterPH - Repertory Philippines' Stepping Out!